Manly introduced a new way to serve fish: char grill. 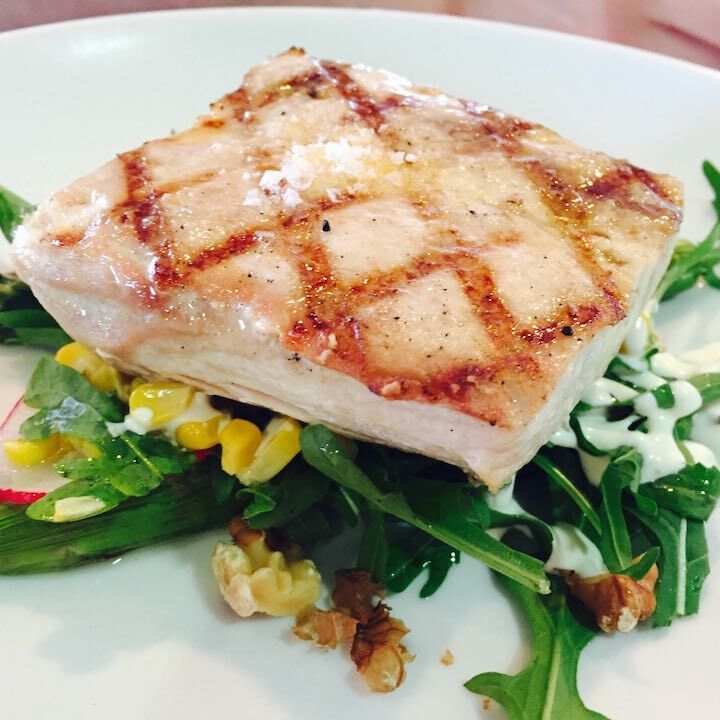 Pictured here with Mahi Mahi, we think it will be a popular addition to the menu. 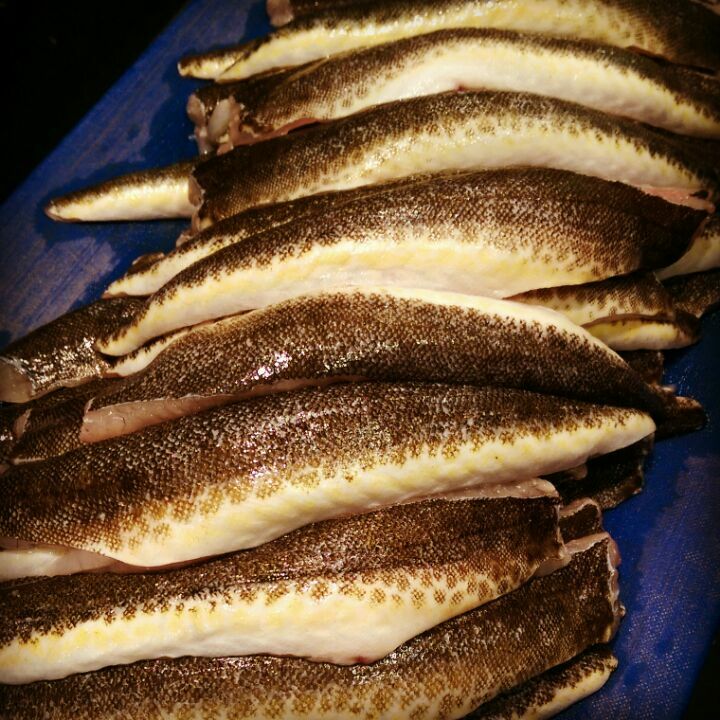 Available this week on the blackboard at Crows Nest are these Rock Flathead from Victoria. 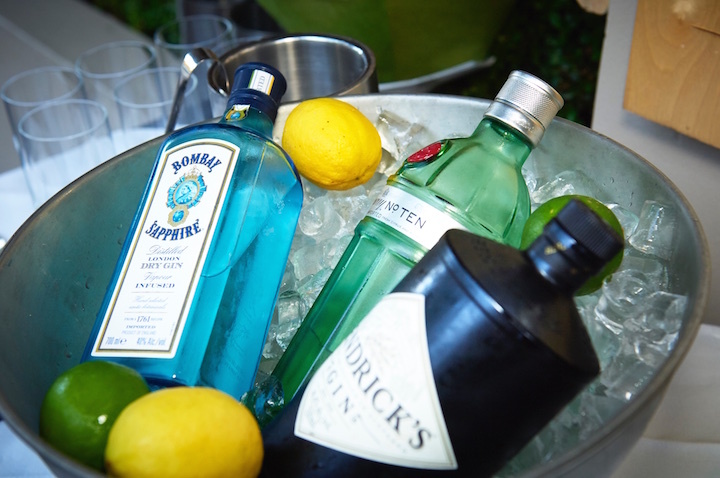 Kirribilli recently introduced a gin station to their dinner service. 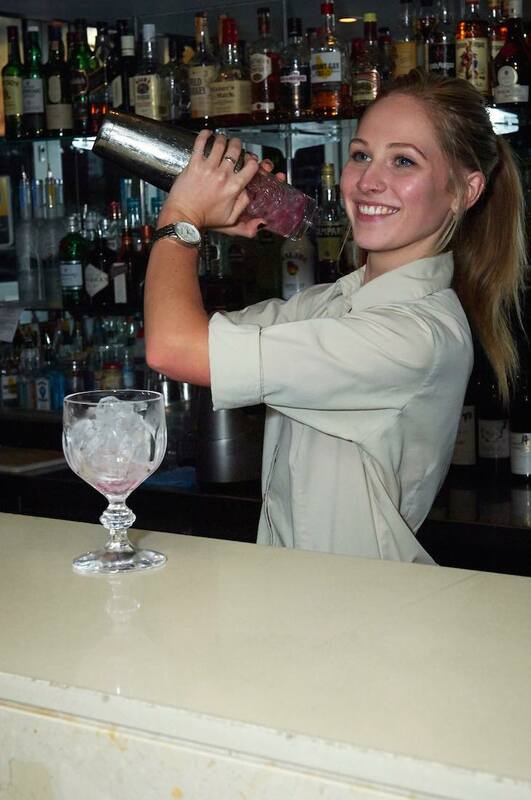 And don’t forget that our Manly bar area is a great venue to start your weekend. Located just across from the ferry, our staff are getting ready to take your orders. 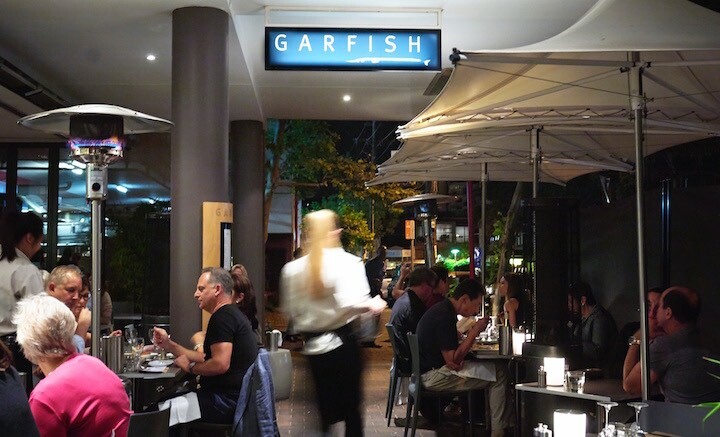 Whether you’re in the mood to escape the office or organising a catch up with friends, a long lunch is great value this month at Kirribilli and Manly. For only $40, you can select 2 courses plus a beer or wine from our Prix Fixe menu. This offer is available weekday lunchtimes. The hardest part will be choosing which restaurant to dine at! Read more about our Prix Fixe special here.